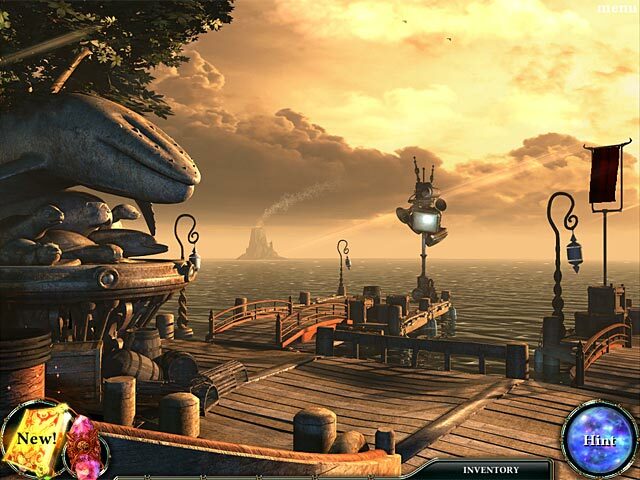 Rely on our Empress of the Deep 3: Legacy of the Phoenix Walkthrough to help you explore the floating island as you desperately search for the ingredients to restore the phoenix and quiet the rising evil that's awakening in the colossus. 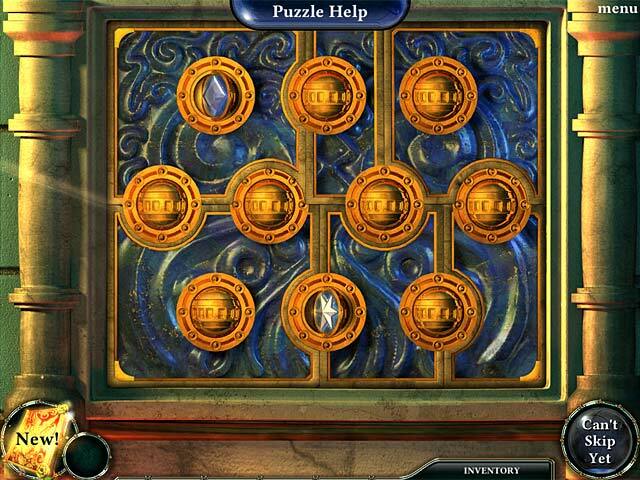 Use our beautifully marked, custom screenshots, and detailed instructions to navigate this immense land and follow our easy solutions to help you overcome the many puzzles and mini-games you'll encounter on your quest. 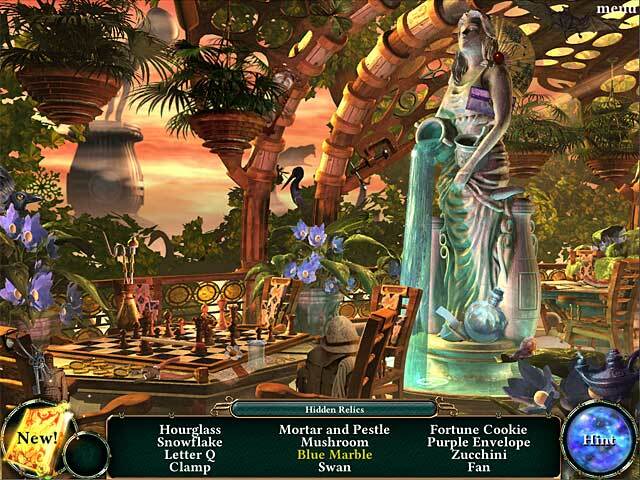 Empress of the Deep 3: Legacy of the Phoenix is the continuation of an enchanting saga known for its jaw-dropping graphics and enthralling storyline. 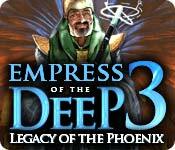 Join Anna, Empress of the Deep, as she attempts to resurrect the phoenix and quiet the rising evil of the waking colossus that threatens her people.